Forget investing in property to make it rich – the real money lies in trading it. 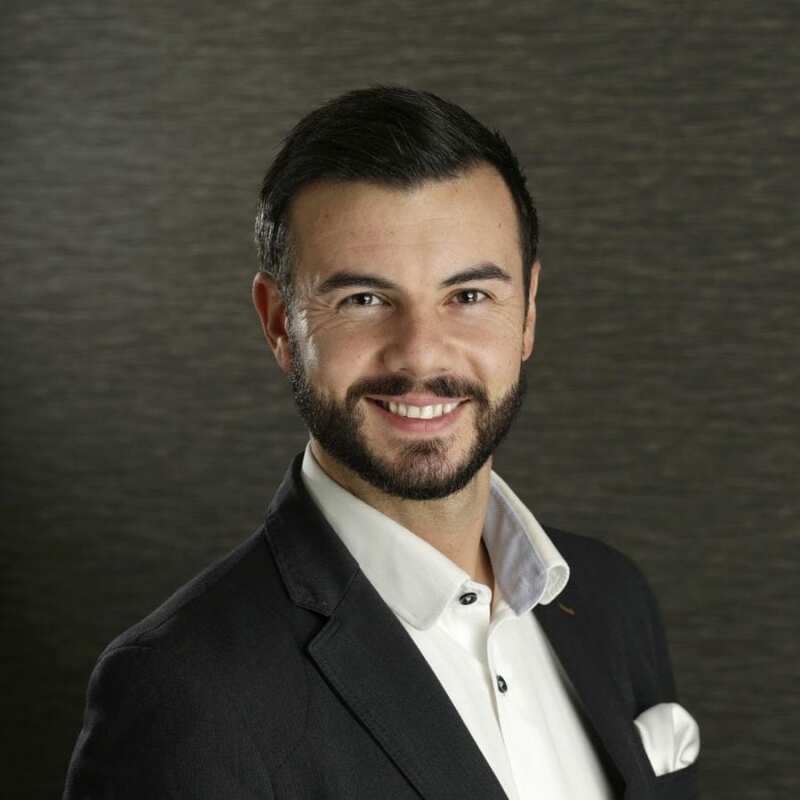 We sit down with leading property entrepreneur and self-made millionaire Paul McFadden, 32, to discuss the do’s and don’ts of DIY property trading. 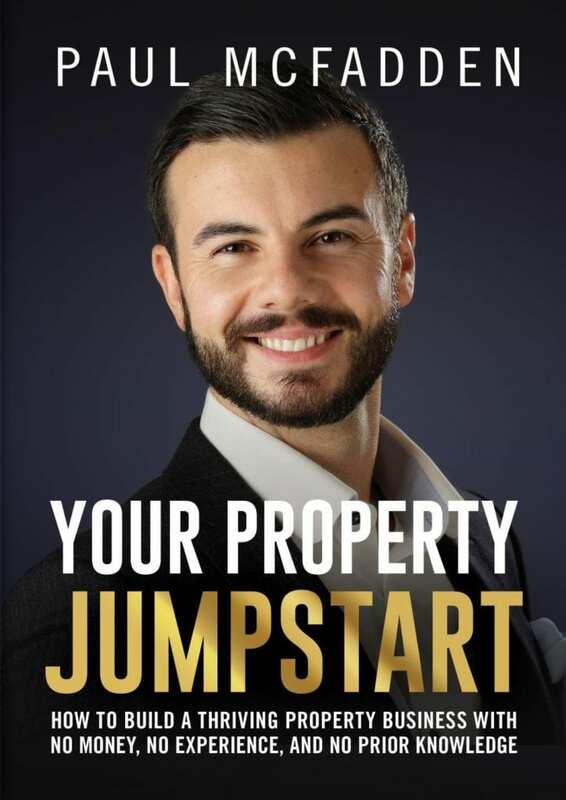 His new book, Your Property Jumpstart, a practical guide to property investment without money or experience, is out now. The London Economic (LE): You grew up in Pollok, an area of Glasgow once synonymous with crime and unemployment. Did these humble surroundings influence your decision to enter the property business? Paul McFadden (PM): If I am being perfectly straight, I just wanted to get out of the rat race, and to do that, I had to change my surroundings. If I didn’t, who knows what path I would have taken. Pollok is a very different place today than it was 15 years ago. I could have easily been hooked on drugs, behind bars or worse; in an early grave. I was able to pull myself away from one of those directions as I was motivated to change my life; not just financially, but personally too. I just happened to research the Sunday Times rich list that had just been released at the time, and there was a statistic that 80% had created or stored their wealth in property. That was enough for me to investigate the world of property. 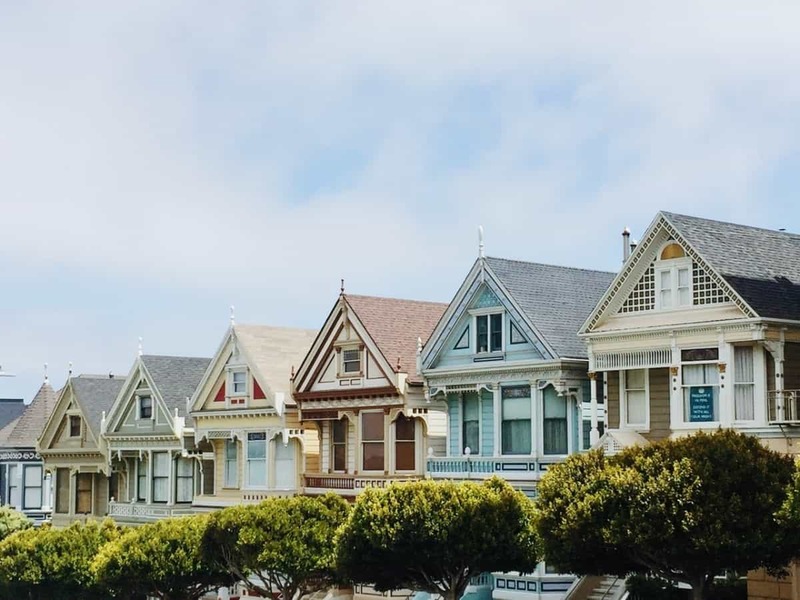 LE: What are the principle differences between property investment and property trading, and what are their respective benefits? PM: Property investment is where you hold property for the mid to long term, normally as a buy-to-let; – buying a property and finding a tenant that will move in and pay you rent as a private landlord. Once you gradually build up a portfolio of properties you will have the benefits of an income as well as assets that over the long term will produce capital growth. Property trading on the other hand is where you would source a property, normally at a discount, and you would sell it on to someone – generally a property investor – for a fee. If the property sourcer structures the deal in the correct manner they should be making upwards of £5,000 per property trade. As a property trader you are not personally purchasing the property, only facilitating the deal between the seller and the buyer. The benefits of starting as a property trader is that you can start with minimal risk and financial capital, and along the way, you get to master the art of property sourcing, structuring deals, and educate yourself in how to play the game of property. You will build up a strong network, you will build a business with solid foundations and most importantly, you will have cashflow in your business by simply trading as little as one or two properties each month. One year of property trading and you will have a strong business with predictable cashflow and be in a position to cherry pick the best investments for your own portfolio, or to flip. LE: Your Property Jumpstart suggests that normal people can become property traders without needing any of their own money to get started. How can this be so? PM: Most people think that you need to save money for a deposit in order to purchase a property. With property trading you are not purchasing the property yourself. All you are doing is sourcing the right type of property investment and then passing it to an investor for a finder’s fee. If you secure the property in the right manner and structure it correctly a property trader can earn over £5,000 per property trade. LE: You began building a multi-million-pound property portfolio in your early twenties and have gone on to package over £250million worth of investments. You also run one of the UK’s most notable property courses, Property Protégé. 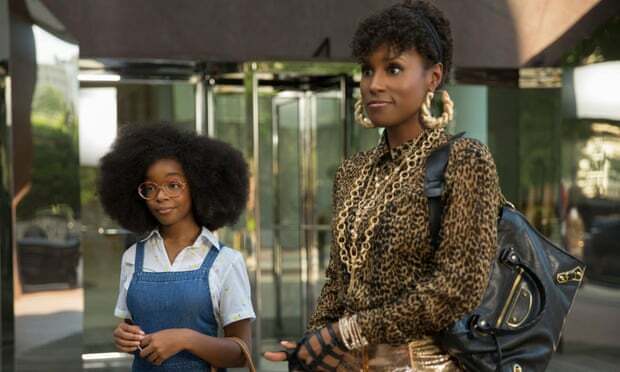 What are the biggest lessons you’ve learned in that time and what is your single largest mistake? PM: My single largest mistake was not going more aggressive, and essentially ‘settling’ when I started to make a lot of money. I should have reinvested. I should have pushed harder. I felt that I had arrived and thought that I wouldn’t ever need to work again. The fact was that I had come into more money than I had ever thought I would earn, and more money than I ever imagined possible based on what I’d been earning. The truth is I should have invested more; in building my business, and in my own business education. LE: What are your top five tips for anyone interested in becoming a property trader? It’s never a question of resources, it’s always a question of resourcefulness. Stay committed and do whatever it takes to do your first deal. Your first deal will give you confidence and start the momentum. Stay focused on property trading activities rather than trying to do multiple other things. Make sure to leverage your power team to generate additional income. Your network is your net-worth. Get out and network with others in property. Your Property Jumpstart by Paul McFadden is released on December 19th, 2018 and will be available from Amazon UK. For further information about the book, visit yourpropertyjumpstart.com. To find out more about Paul’s range of services, and his inspirational background, go to www.paulmcfaddenwealth.com.